This package as a biddable specification with outside contractors. CPI will act as a liaison with the selected contractors to answer questions and insure compliance with the provided bid specifications. CPI guarantees that the installation of the ductwork and associated components necessary for a complete installation will not adversely affect the desired performance of the CPI air pollution control system. 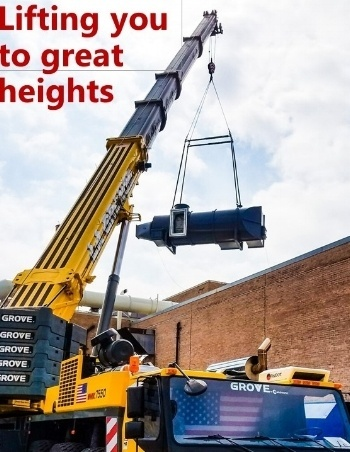 Welcome to our image gallery where we will be adding various images and related content of our installation of air pollution control systems including regenerative thermal oxidizers, thermal oxidizers, thermal combustor systems, and catalytic oxidizers. 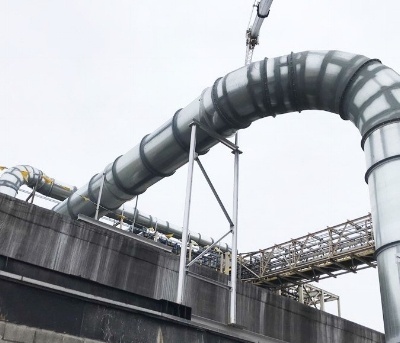 QUADRANT SR-Series Thermal Oxidizers are considered among the world's most advanced recuperative thermal oxidation systems. These specially designed and proven systems combine the basic principles of time, temperature, and turbulence to the fullest extent possible. The results provide you with exceptional performance, substantially reduced operating costs, and industry-leading reliability.